Weronika Gęsicka, ShowOFF Section 2016 winner, presented her new projects to the experts and public during Plat(t)form 2018, organised by the Fotomusem Winterthur. Her presentation has been chosen as one of the best ones of this year’s edition. 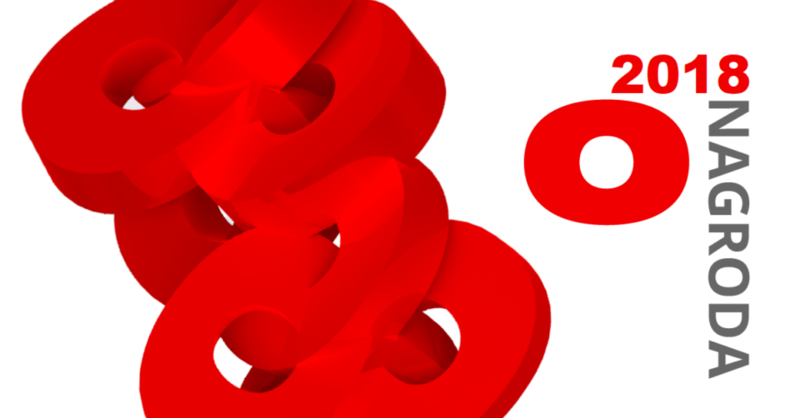 Diana Lelonek nominated to the “O” Prize 2018! Diana Lelonek is a ShowOFF Section 2014 winner and artist, whose works has been presented as part of the Krakow Photomonth 2017 Main Programme. Recently, she has been nominated to the “O” Prize 2018, in the visual arts and photography category for the project A New Archaeology for Liban and Płaszów, which has been presented during the 15th edition of Krakow Photomonth 2017. ShowOFF Section workshops: the winners meet the curators. On the weekend of 10 and 11 February, newly chosen ShowOFF Section winners have met with the curators to present their projects and start working on the exhibition, which will be shown during the 16th edition of the Krakow Photomonth. The festival will take place on 25 May – 24 June. #showOFFpower mode on! 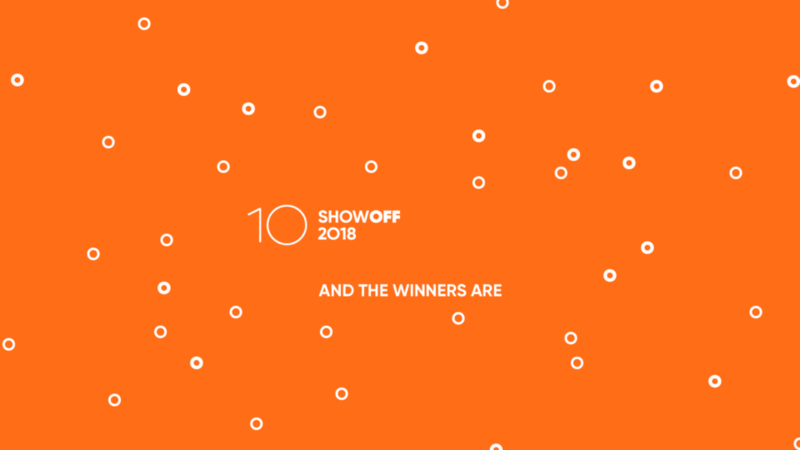 Introducing the winners of the 10th edition of the ShowOFF section of the Krakow Photomonth Festival 2018! 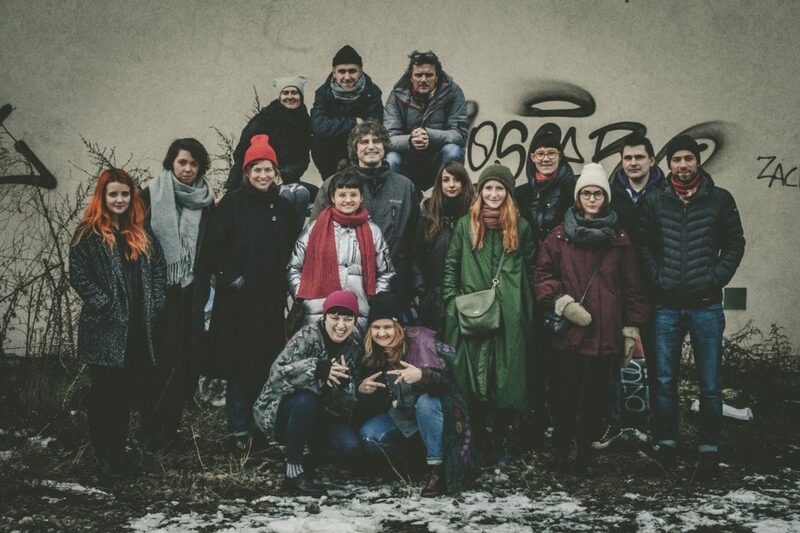 On 21 January, the jury of the ShowOFF section at Krakow Photomonth met for a closed session. During the meeting, the panel of curators (Filip Ćwik, Karol Hordziej, Jenny Nordquist, and Karolina Puchała-Rojek) selected eight winners. 3 days left to submit your ShowOFF application! Don’t wait! 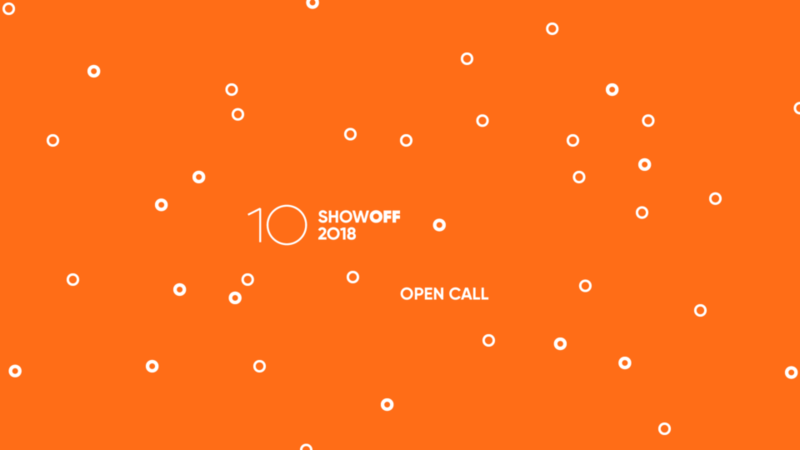 It is high time to submit your work for the 10th edition of ShowOFF Section. You have 3 days left to apply! The submission process is closing on 7 January 2018 at midnight (CET). The winners of the previous editions of the #ShowOFF Section will join the 7th Triennial of Photography Hamburg, which takes place on 7-17 June 2018. The artists, whose works will be presented are Kaja Rata, Jan Cieślikiewcz, Martin Errichiello and Filippo Menichetti. 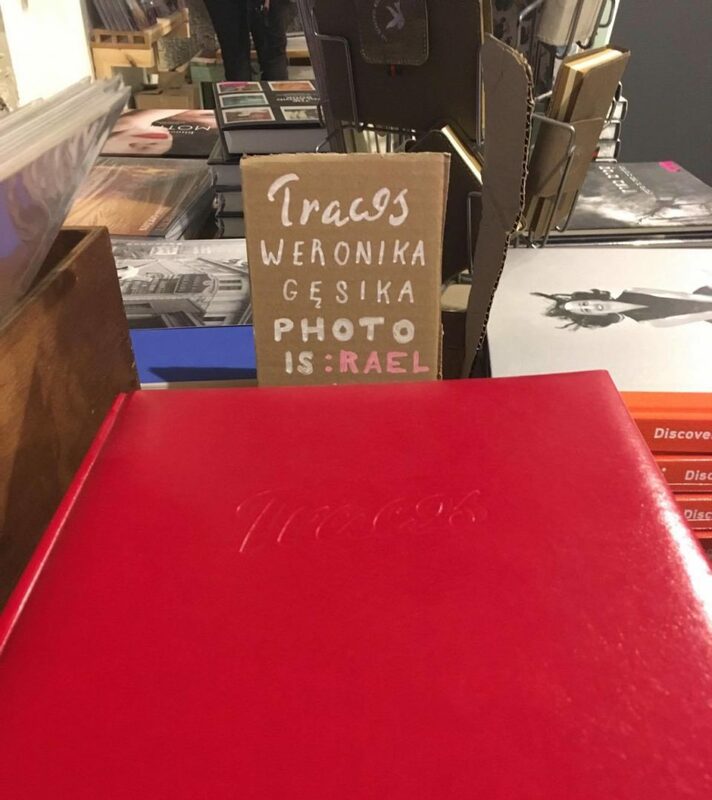 Traces – the project by Weronika Gęsicka, has been presented for the first time during the exhibition of the ShowOFF Section 2016. 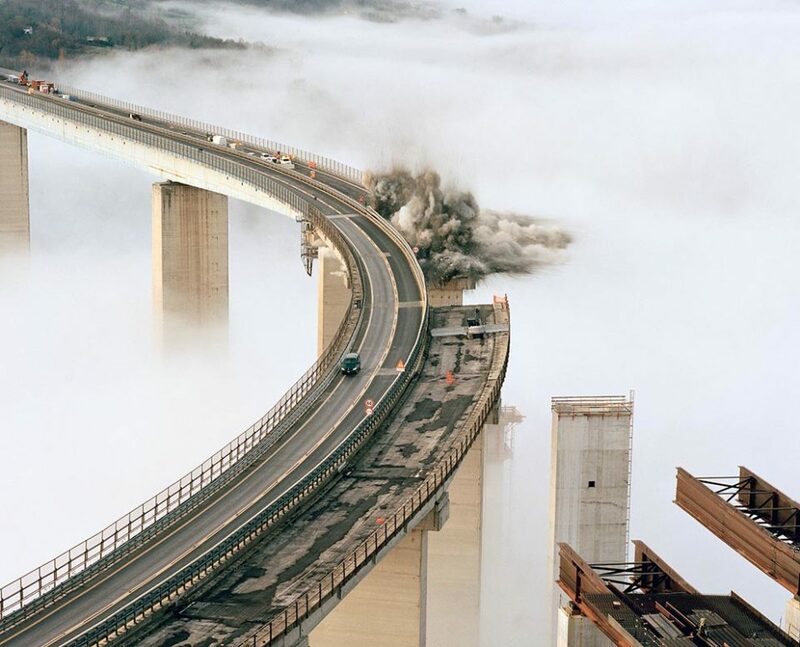 It is already well-known worldwide, it has been published by leading portals and magazines, including The Guardian, and exhibited at the biggest international photography festivals, such as Paris Photo. 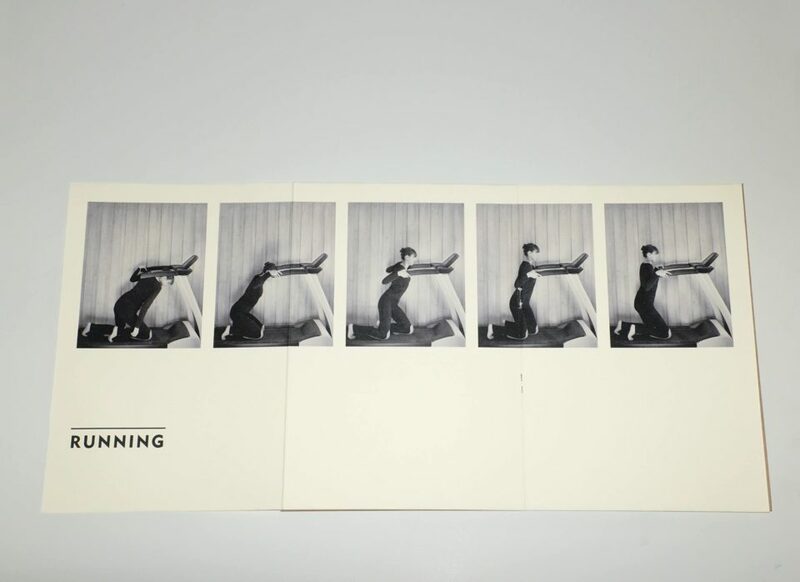 What is more, awaited Traces photobook has just been published!